Egyptian scriptures from 1200 BCE describe painful, migraine-like headaches, so we know the disorder has afflicted people for at least three thousand years. Still, the condition continues to mystify us today. 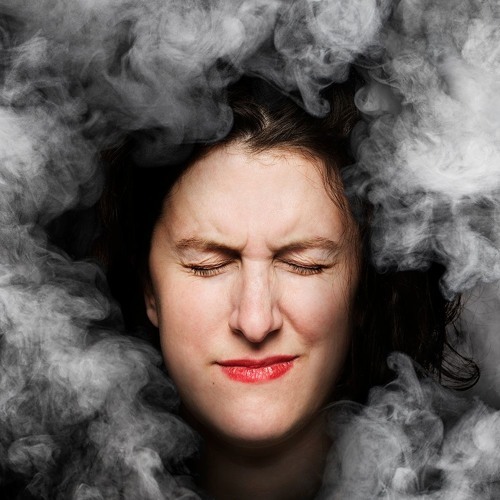 Anne Hoffman is a reporter, a professor, and a chronic migraine sufferer. She spent the past year tracing the history of migraines, hoping to discover clues about a treatment that actually works for her. The journey took her in some interesting directions. One common theme she found? A whole lot of stigma.